Bullying kindness video - taught by three very caring students. We can all make a difference with our hearts! And please don't tease. Ever. 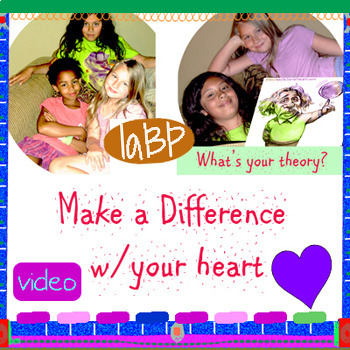 This informal little bullying prevention and kindness video was created as support for our Einstein make a difference song, lesson plan, and full ELA unit.